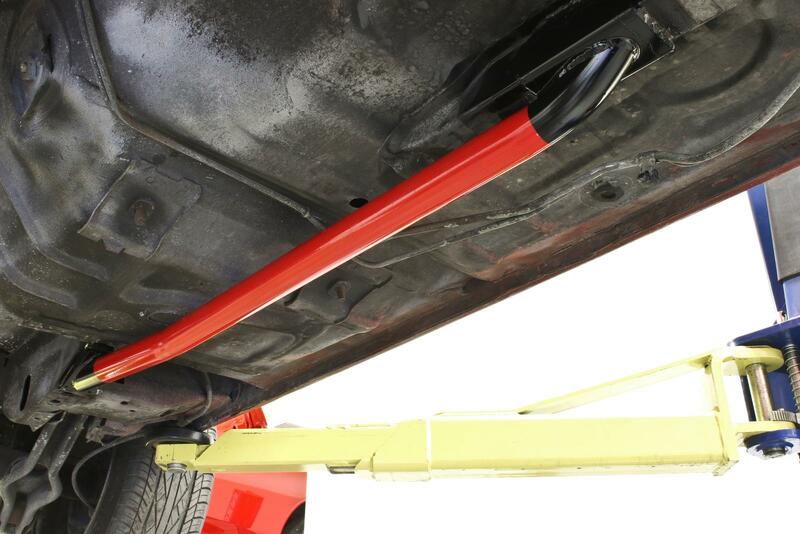 Reduce chassis flex and increase the handling capabilities of your 1979-2004 Mustang with tubular, weld-on subframe connectors from BMR Suspension. The Fox chassis flexes dramatically, even with mild amounts of torque and horsepower. 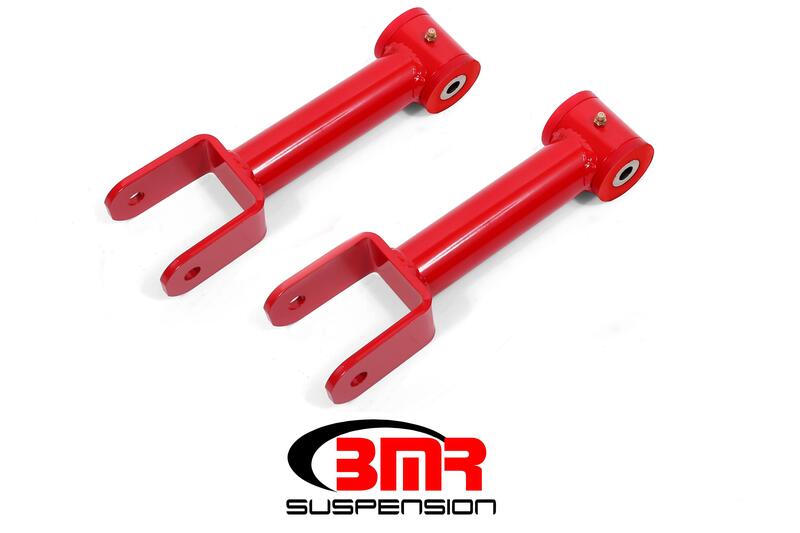 BMR’s subframe connectors are manufactured from heavy-duty 1 5/8-inch steel tubing with laser-cut CNC-formed 3/16-inch steel plates. 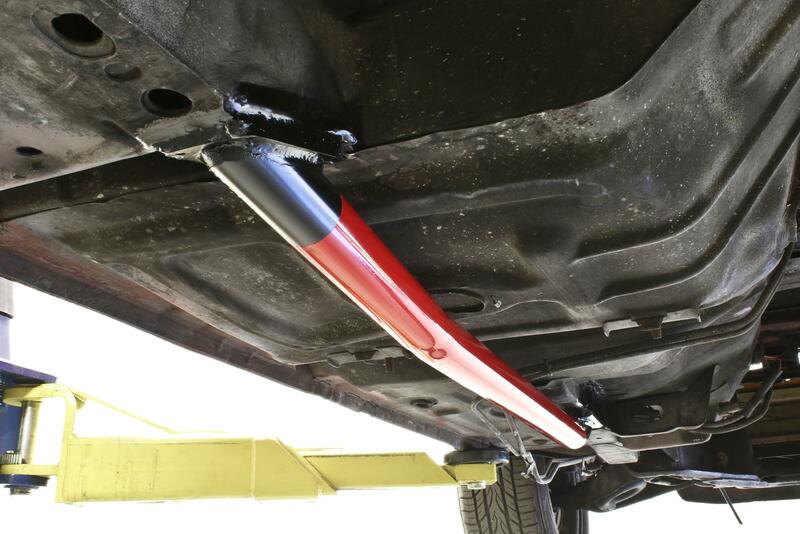 This adds loads of strength in all the right places. 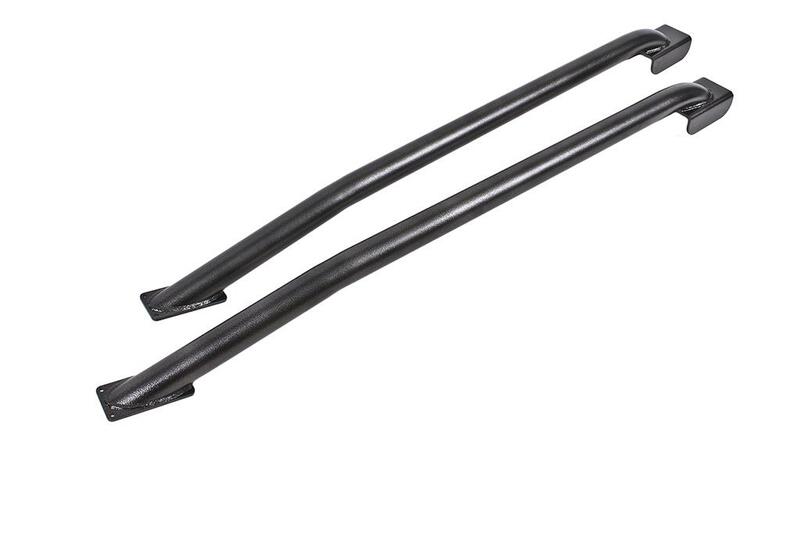 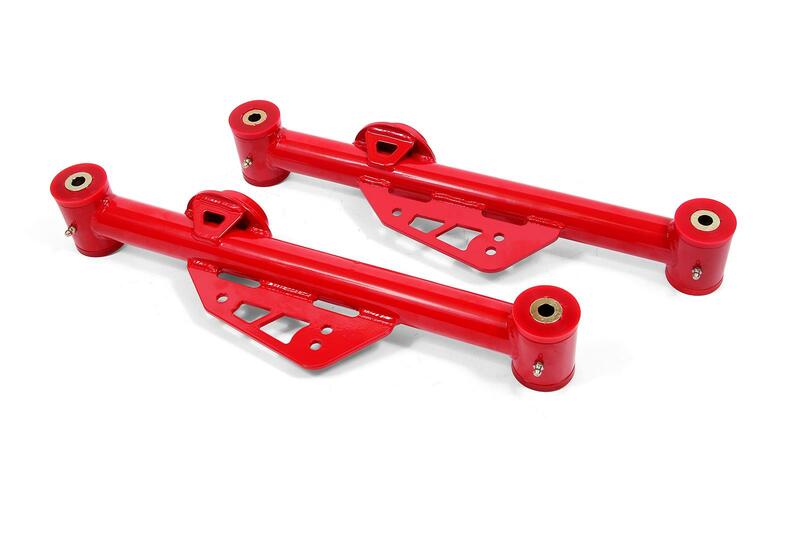 These weld-on subframe connectors are engineered to considerably strengthen the chassis and reinforce the rear suspension. 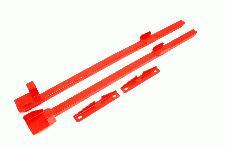 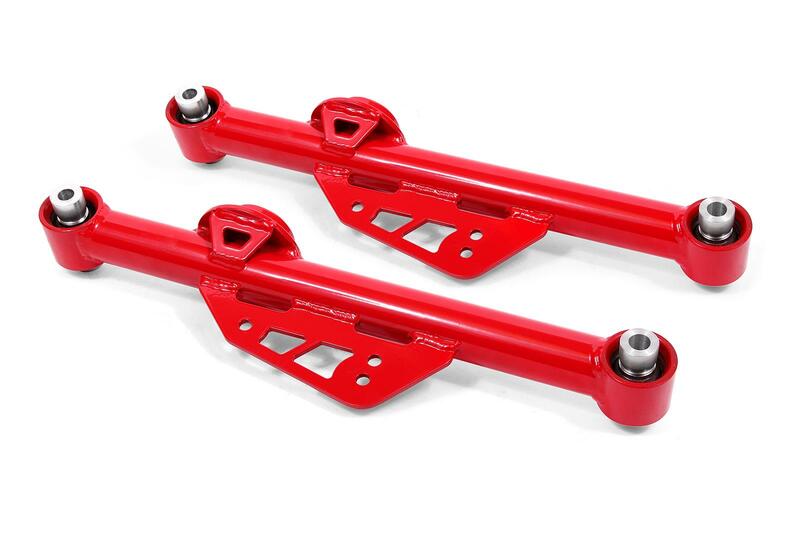 The SFC024s connect the front subframe and rear subframe, linking the front and rear of the chassis together. 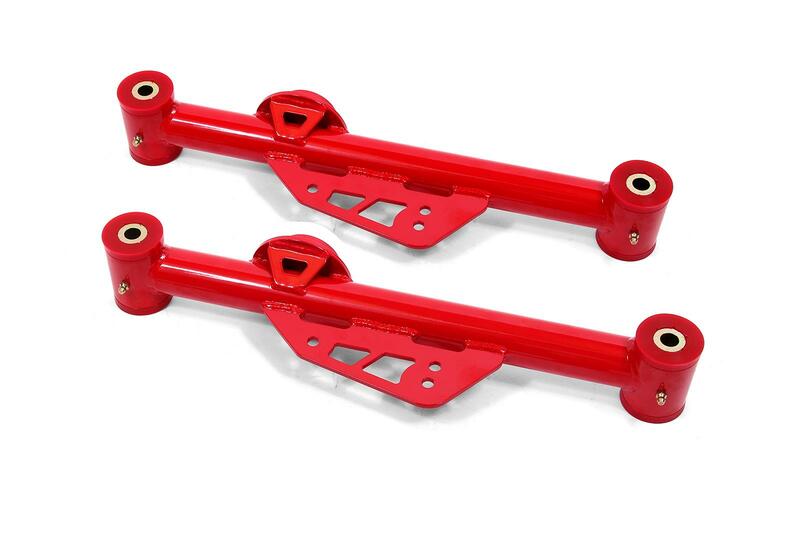 BMR has designed the SFC024 subframe connectors for street performance, drag race, and handling applications. 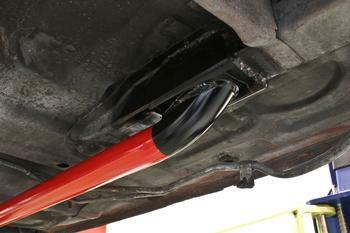 This adds strength and rigidity, but also reduces squeaks and rattles commonly found in Fox, SN95, and New Edge chassis. 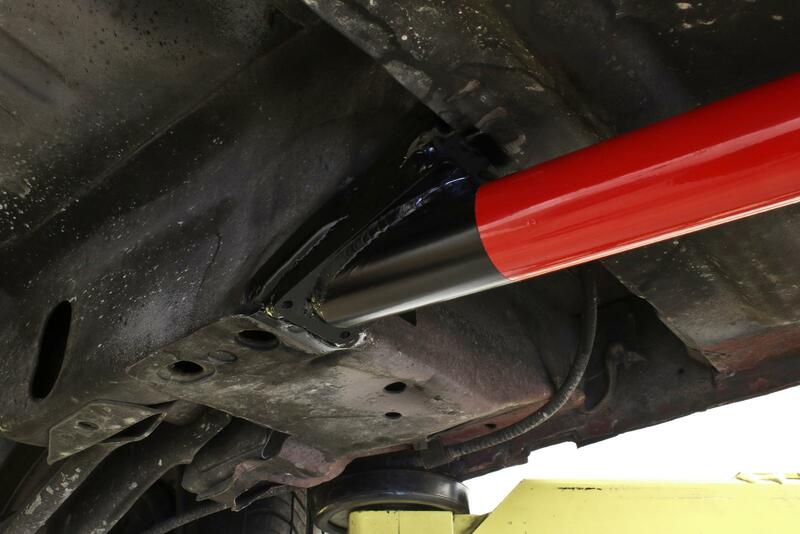 The tight, compact design gives you plenty of ground clearance for lowered vehicles without modifications to the floor pan. 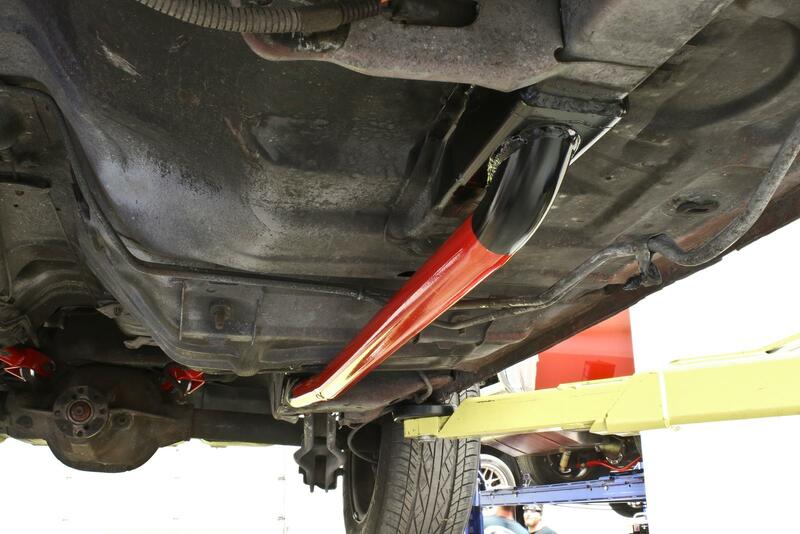 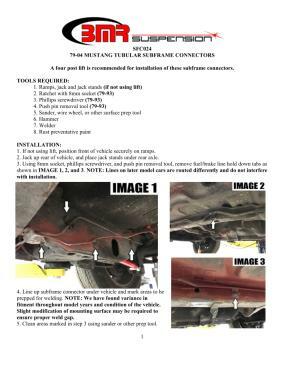 The design also gives you a safe and secure place to jack the car up, eliminating damage to the pinch welds, subframe, and floor pan. When performance is a must, rely on BMR Suspension! 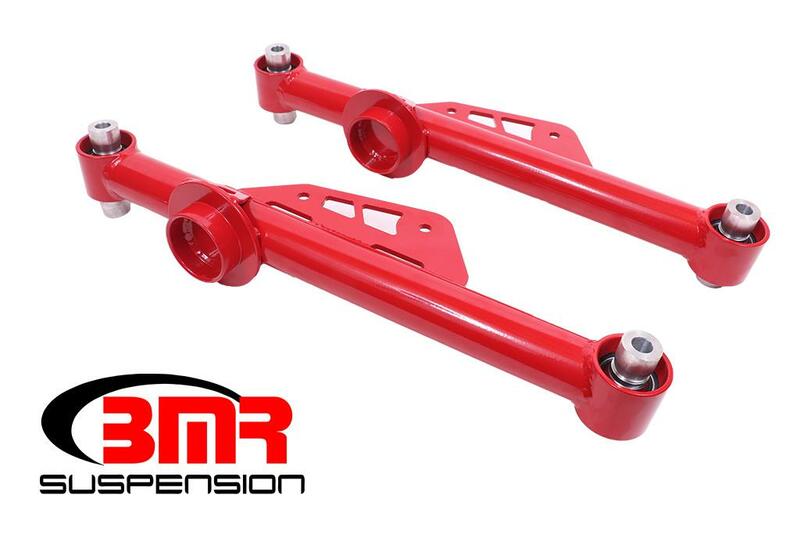 BMR Suspension’s SFC024 are available in black hammertone and red powdercoat for long-lasting good looks. Installation time is about 3-4 hours. 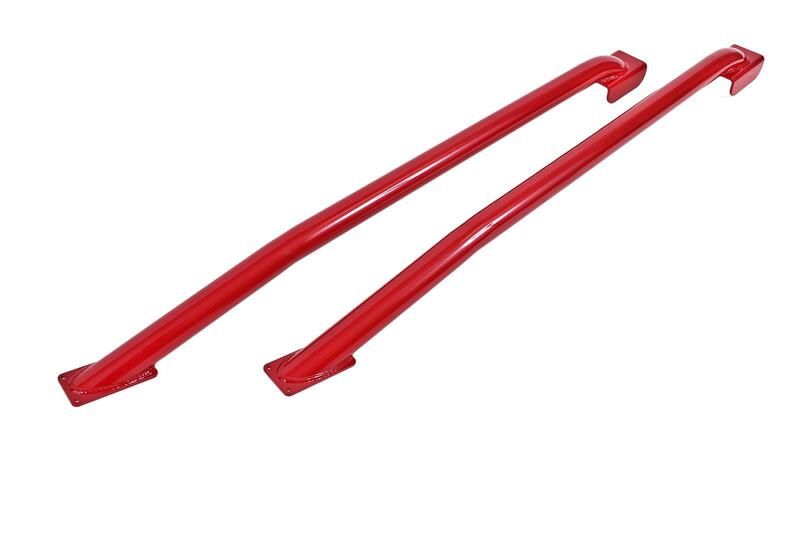 Proudly made in the U.S.A.
- Proudly designed and made in the U.S.A.